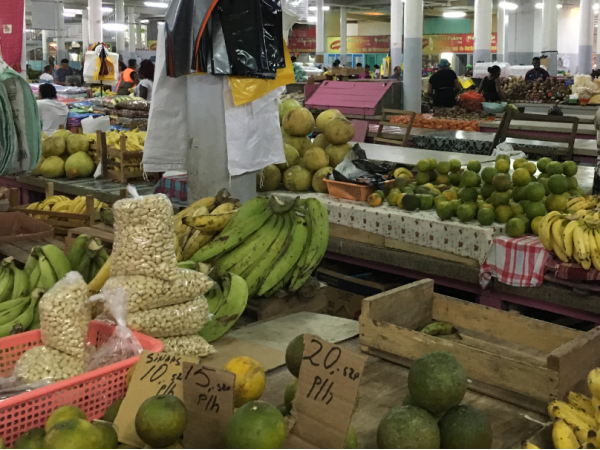 Bureau Leeters is involved in the Suriname Agriculture Market Access Project (SAMAP), being the international value chain consultant for the fruit and vegetables sector. 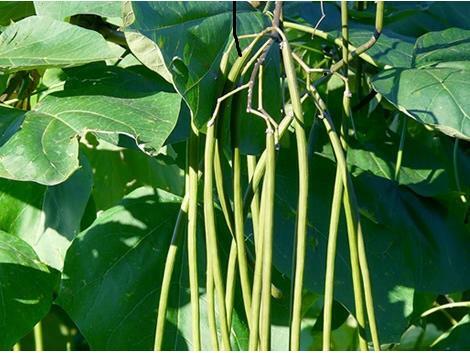 SAMAP is a multi-year program, funded by the European Commission and implemented by the Food and Agriculture Organization of the United Nations (FAO), in cooperation with the Government of Suriname. The SAMAP project aims at safer production of fruit and vegetables and increased competitiveness in export markets in the region, Europe and the US, through enhanced capacities of the private sector and an improved business enabling environment. Jos Leeters works closely with the FAO Representative to Suriname and a team with national and international experts. 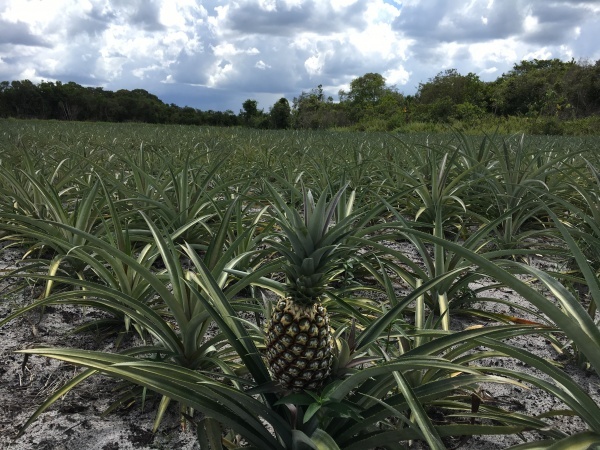 Increasing the quality, quantity and reliability of Surinamese fruit and vegetables for the European markets, where many Surinamese diaspora live, is one of the tangible goals of the project.